Are you planning to study on an international study abroad program? We can help. Are you are an international student who is searching for the right study abroad program? WorldWide Study offers a service that locates exactly the right course in the right university, college or language school, and which is also completely free of charge. The WorldWide Study system is highly personalised and ensures a response that is quick and relevant. 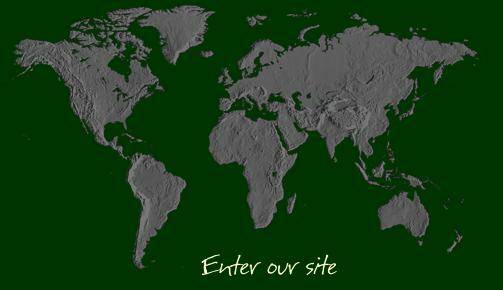 Just CLICK HERE to begin your journey with us. We will help you to fulfil your dreams finding the right international study abroad program. Our personal approach reaches out to international students in many ways. WorldWide Study educational advisors and international student counsellors travel extensively in all parts of the globe, visiting high schools and universities, attending education fairs and talking to thousands of students every year, learning about their needs and responding to their suggestions. World Wide Study works closely with student counsellors in international and high schools and has developed close links with schools and colleges all around the world. Undergraduate? Postgraduate? English Language? Which study abroad program in which overseas location? Completing your STUDENT PROFILE will help you to define your program of international study and develop the right course package. There are so many decisions to make when deciding your study abroad program options. One of the most important decisions is which country is right for you. The WorldWide Study website gives an overview of each country we help international students to study in - look at our COUNTRY PAGES to decide what is the best option for your international study abroad program. International Student Services for university and language students planning a study abroad program. WorldWide Study will help on questions about visa requirements, work possibilities, travel, accommodation, application procedures and much, much more in the country of your choice. When you fill in your PERSONAL PROFILE you can request extra information on these issues and we show you the way. International students who plan to study abroad will find the STUDENT SERVICES section a valuable research tool that gives a wealth of useful information on their overseas study destination. Distance Learning is a preferred option for many students in the age of Internet access around the world. We have linked up with PHOENIX UNIVERSITY, the worlds biggest provider of distance learning courses, and you can complete their application on our website.